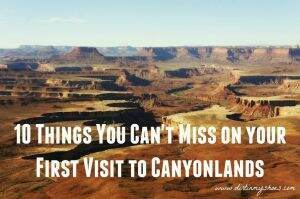 Explore a spectacular land of canyons, needles, arches, and vistas in Canyonlands National Park! 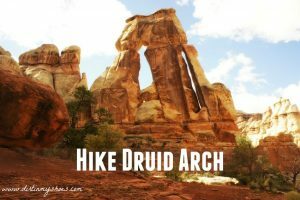 Canyonlands National Park is a stunning area embellished with sheer sandstone cliffs, deep canyons, beautiful rivers, and spectacular vistas. 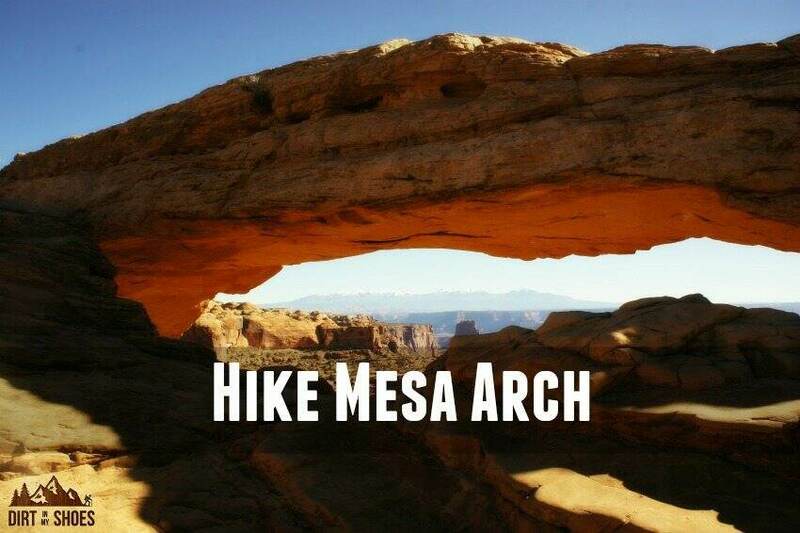 This jumbled collection of unique rock formations creates an environment that is incredibly diverse and spectacular, providing some of the most uncommon and fun outdoor adventures available in a national park.